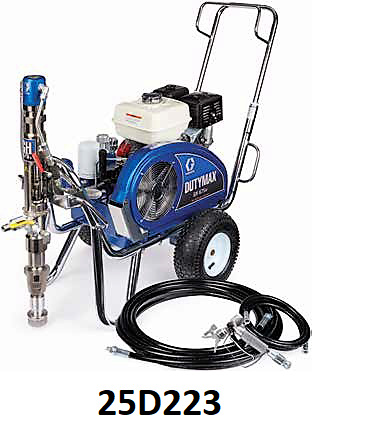 When it comes to hard-to-atomize materials, look no further than the new DutyMax GH 675DI. 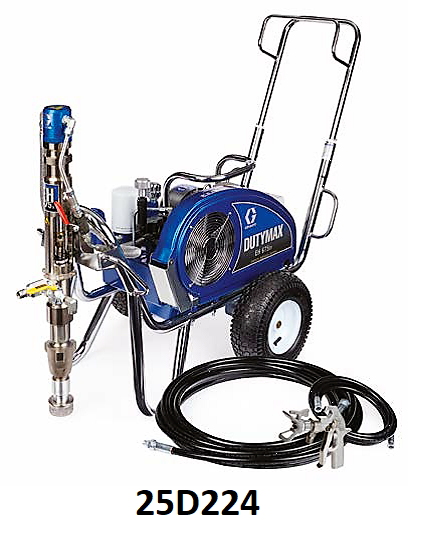 Offering 6750 psi of pressure, it handles hard-to-spray materials such as silicone and other waterproofing and protective coating materials with the convenience of a small gas powered sprayer. Plus, it’s easily transported in a small truck and easy to position where you need it—like right on the roof.